Hi peeps! I know I moved most of my masking reviews onto IG, so there is less content in the blog. But I found that sometimes when I am looking up reviews on some masks, they don't show up under Google. (Of course, I could also super fail at searching things) So I thought I would compile some of the masks I have tried and posted on IG, so it would be more searchable for folks looking for reviews on a specific mask. I am just posting a summary on the masks in this post, but if you click on the images, it should lead you to IG which includes a more detailed review. First one up.. A mask I STRONGLY recommend you not to go anywhere near. 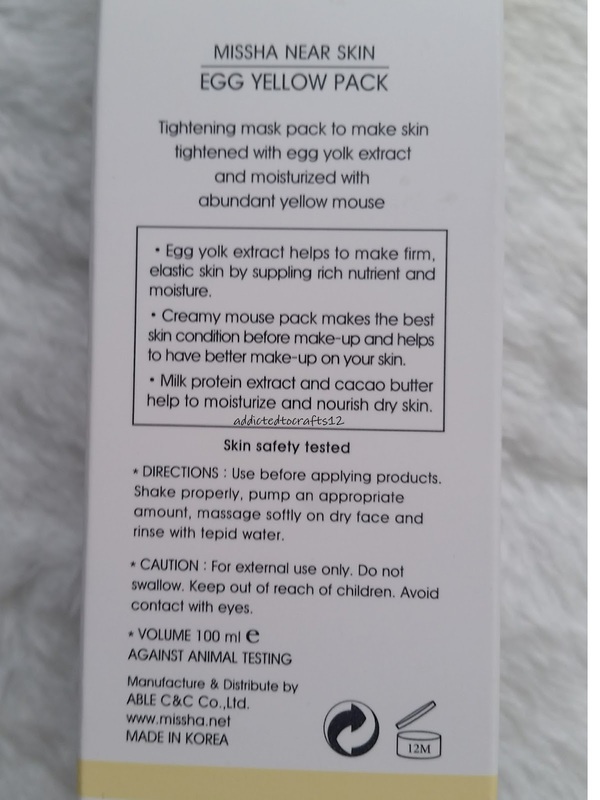 Sally's Box Loverecipe sheet mask in kiwi. STAY AWAY!!!! This has alcohol as the 4th ingredient and the mask itself reeked of it. I had it on for 5 minutes and had to take it off due to the smell. My skin felt so dry afterwards I had to use another mask and double up on my routine to combat that dryness. As a result, I had to throw away the other flavours I had in this series as alcohol was high on most of them. Again, strongly recommend to stay away from this series! Next up, masks I really liked! Now I got it from TK, and it was marked under the sample section. So I am thinking this mask was not made for sale at all. Anyways. I LOVE this mask! It has a nice apple blossom scent with a milky essence. The mask itself was big enough for my round face and my skin was noticeably hydrated afterwards. Too bad this is a sample so I can't buy more of it. But I think this is supposed to be a sample of the hydrogel. So I am definitely picking up the hydrogel in the future! The mask is big to fit most of my chubby face and its milky essence sunk in after about 10 minutes and was not sticky at all. My face was noticeably hydrated and for the price tag of roughly $1, it is definitely worth it. However, I would not recommend the rose flavour of this series as it's REALLY sticky! The mask was literally dripping a steady stream of essence as soon as I took it out of the package. I had to rub the extra essence on my neck and body as not to waste it. The mask itself was a tad difficult to fit on my face and required some laying down before it adheres to my face. 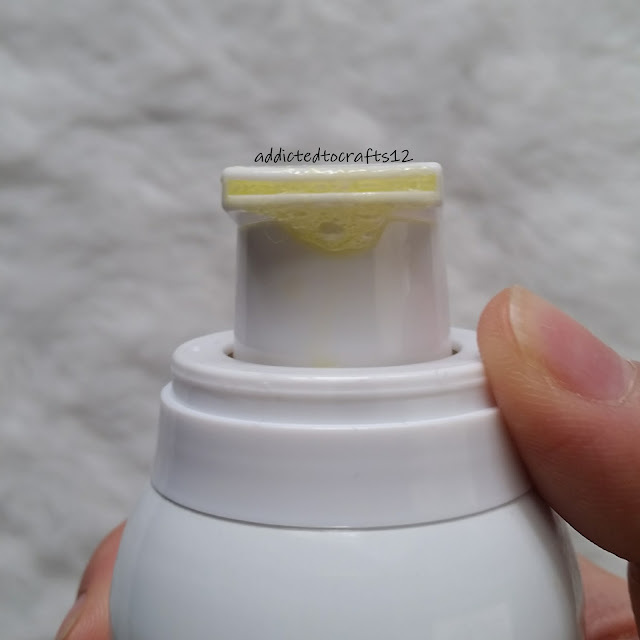 It was able to last for 30 minutes before the upper lip area started to dry out, which is impressive as that area usually dries out the fastest. My skin was slightly tacky but hydrated so I definitely liked this! Last of the mask I loved is the Mediheal Flowater Gel Mask in French Rose. Unfortunately, I think Mediheal discontinued this line of masks, which is a shame because I LOVED it. The mask itself is pure hydrogel, so no mesh to hold it together, and it has real rose petals in the mask. It smells heavenly, like rose and tea mixed together. However, the fit is definitely a tad small for my chubby face. The intended time is max of 20 minutes but I had it on for 50 minutes and it was still very moist. It left my skin very plump and didn't leave it sticky at all. I am definitely savouring my box of masks..
Lastly, I just want to talk about a few masks I liked but it had issues. Love Leaders coconut gel masks. I am so glad Winners stocks them now because I just buy boxes of it. 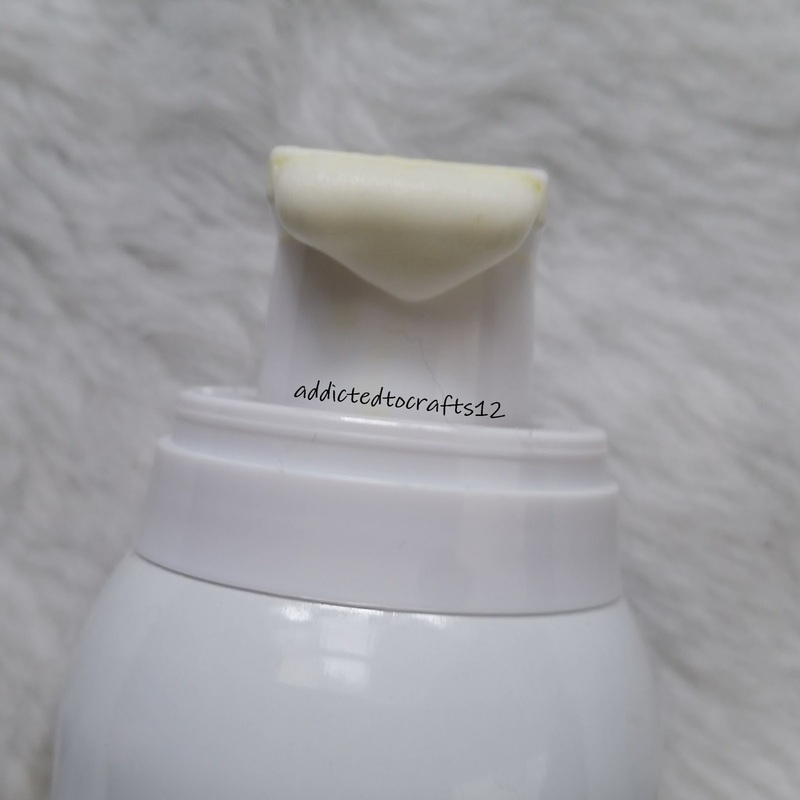 This one I really love how moisturizing it is. But it took an hour to fully sink in and not feel sticky. So I think these may have to be masks for colder weather. 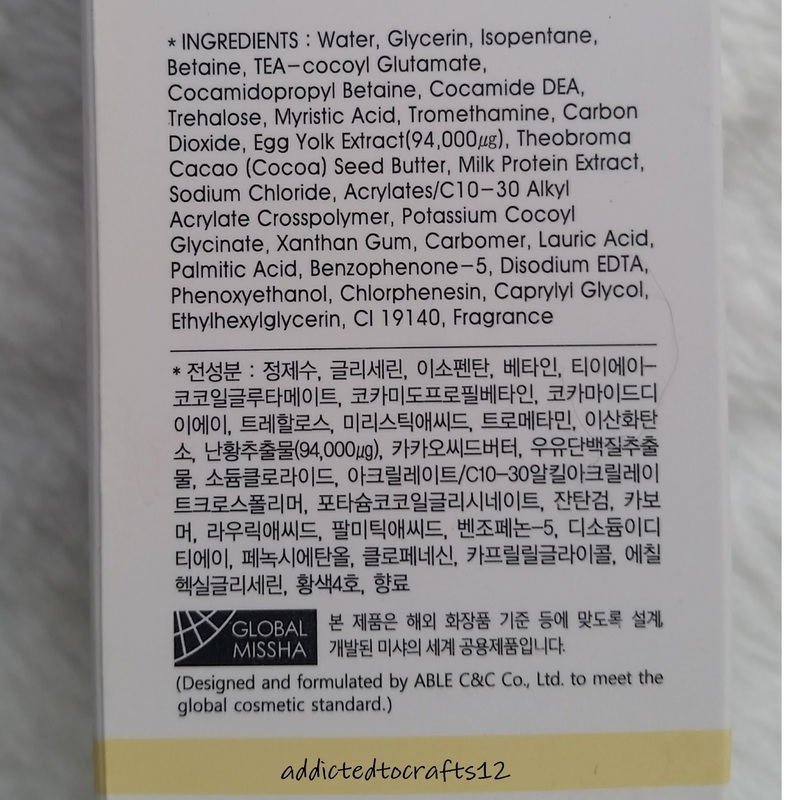 Next is Skinfood Marine Food Gel Mask in Sea Cucumber. It has a lot of issues. The mask itself had trouble staying on my face and it sunk in very unevenly. But it made my skin so moisturized and smooth, I really loved the effect. However! My biggest issue with this mask, along with the rest of the Skinfood masks is that there is no expiration date! It has a production date, but it does not have a clear indication of how long it's good for, or when it expires. It irks me and for that reason, I probably won't buy any more Skinfood masks. Hope you peeps enjoyed my round up on some masks I have tried. Some I am sure have been reviewed quite extensively, but I hope I did review some lesser known masks. I told myself I wouldn't get anymore Missha x Line Friends items, seeing how I already snagged two. 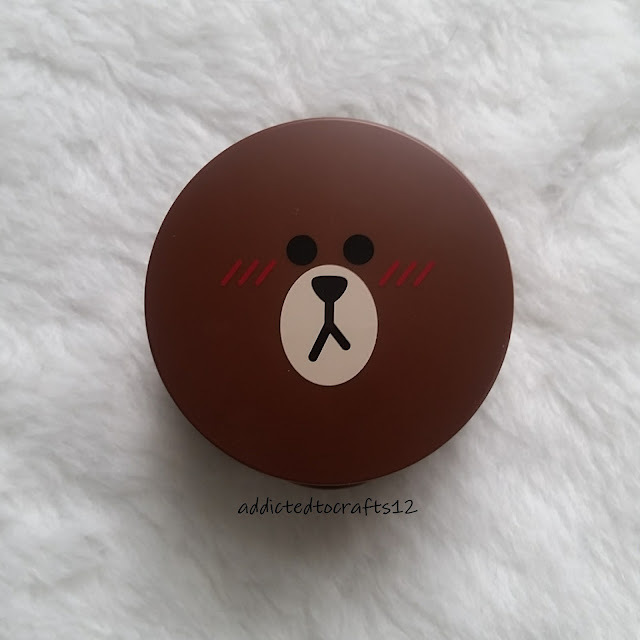 I refrained from getting the Tension Blusher even though Brown looks SO cute with those blush lines!!! This is the official shade. it's cute right? Anyways, this is such a cute mini cushion! It has all the components of a cushion. Cushion puff, housing for the puff and the blush itself. I really appreciate the puff is the same kind of puffs as in regular cushions! So this deserves a picture by itself. You'll see why later on. I don't know if you can tell.. But the colour on this is different from the official photo.. -__- Urg.. This looks super orange. Now you may be wondering why there is no swatch of it yet. 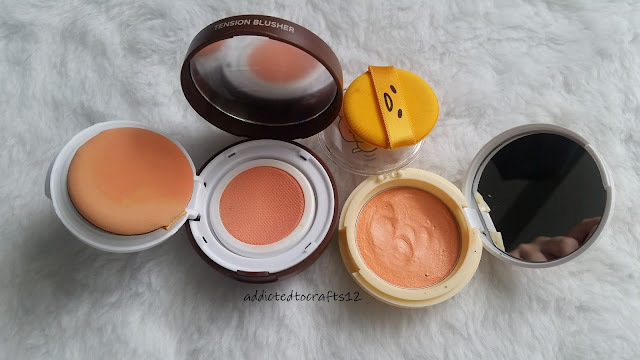 It's because I wanted to do a comparison between the two cushion blushers I have. 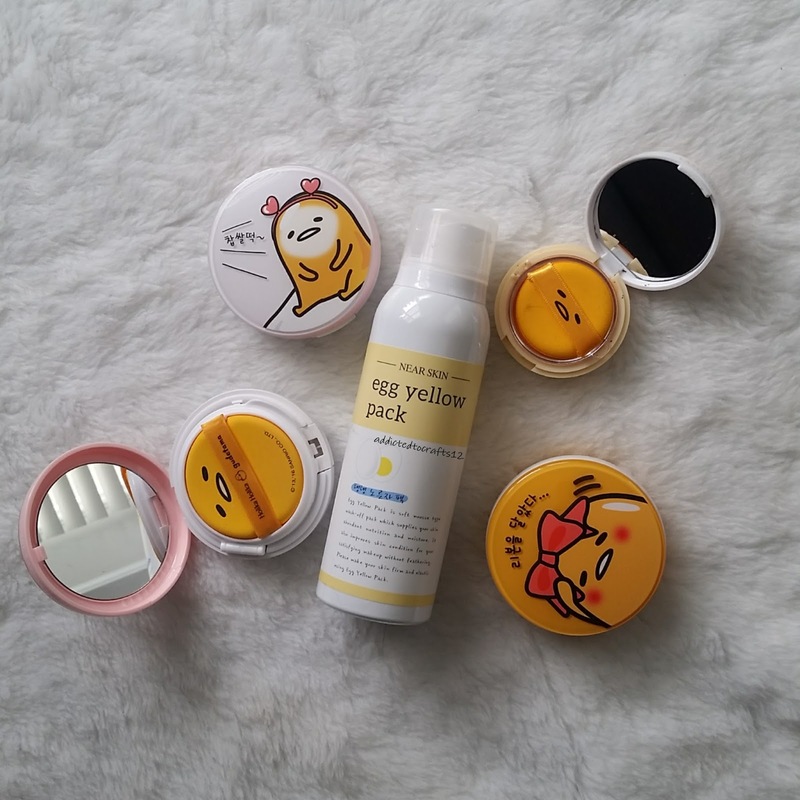 The Holika Holika x Gudetama and the Missha x Line Friends cushion blushers. So read on for the comparison. The main reason behind the comparison is the difference in the texture of the blushes. 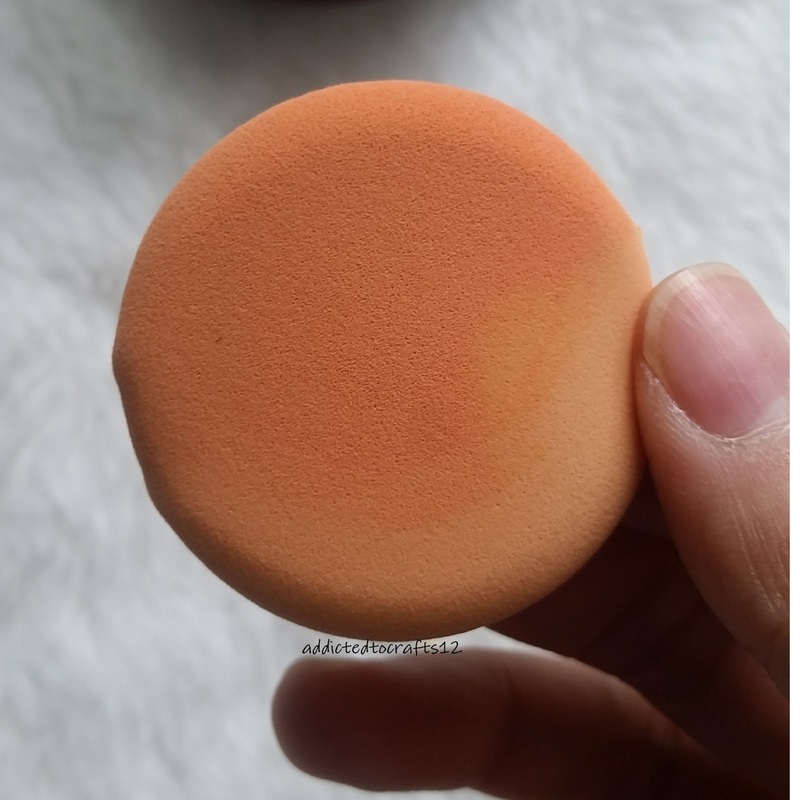 They are both what I would consider as "cushion blushers" but the textures of the "cushion" is very different. As you can see in the photo above, the Holika Holika one on the right looks like wet powder and it retains the shape of whatever touched it last. 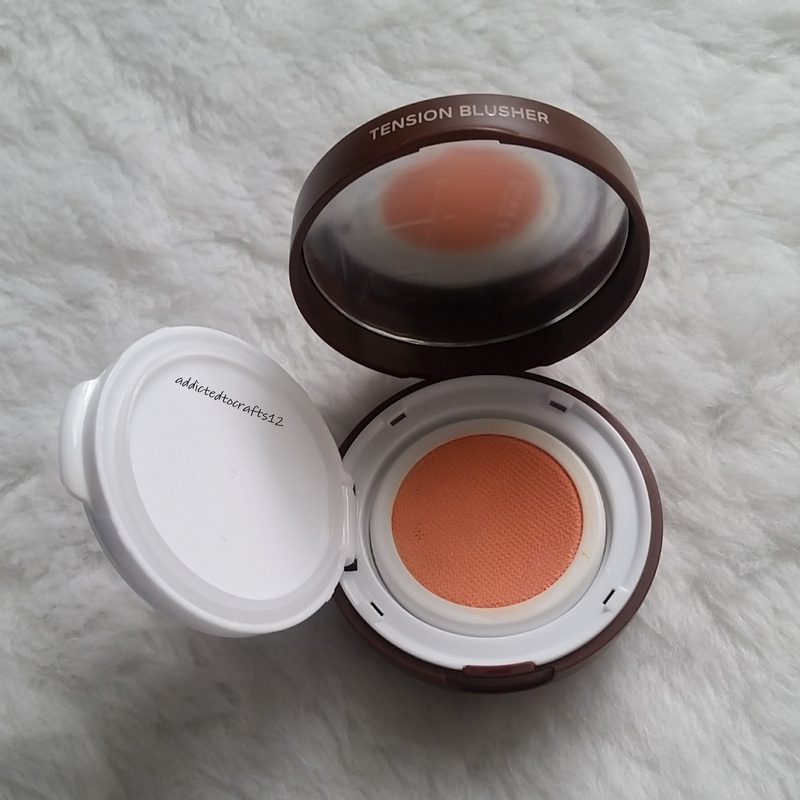 Whereas the Missha blush is a tension blusher, with a mesh on top of a wet blush mixture. 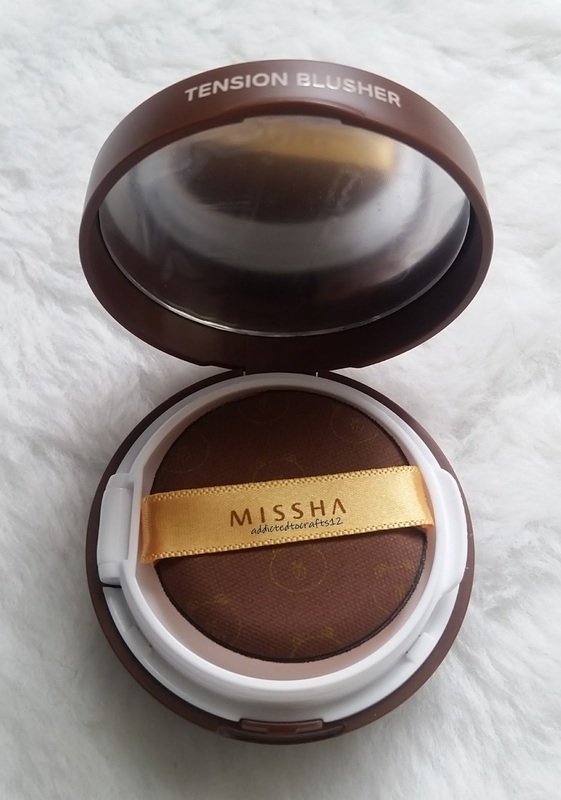 Oh, remember I mentioned about the cushion puff for Missha is nice and deserves a picture by itself? This is the reason why. The puff for Holika Holika is Styrofoam like and doesn't absorb much product. 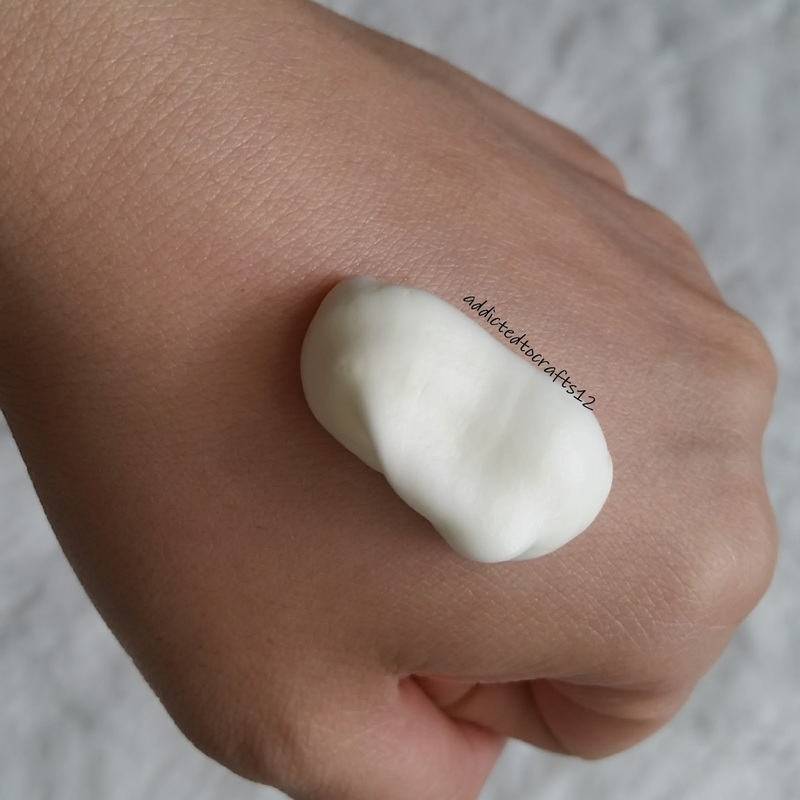 Whereas the Missha puff is like the normal cushion puff so it is porous and absorbs some product during application. I honestly prefer the Missha puff better as it feels nicer against my skin. 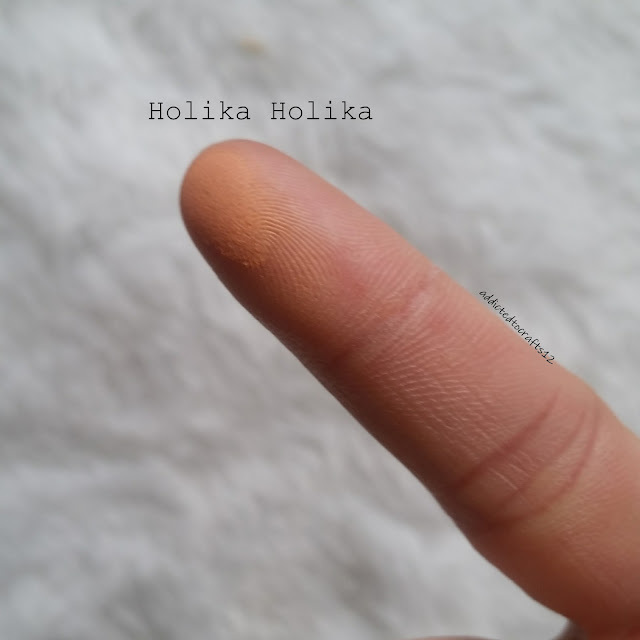 This is Holika Holika, and it looks dry on my finger doesn't it? This is what I mean by it looks like wet powder. 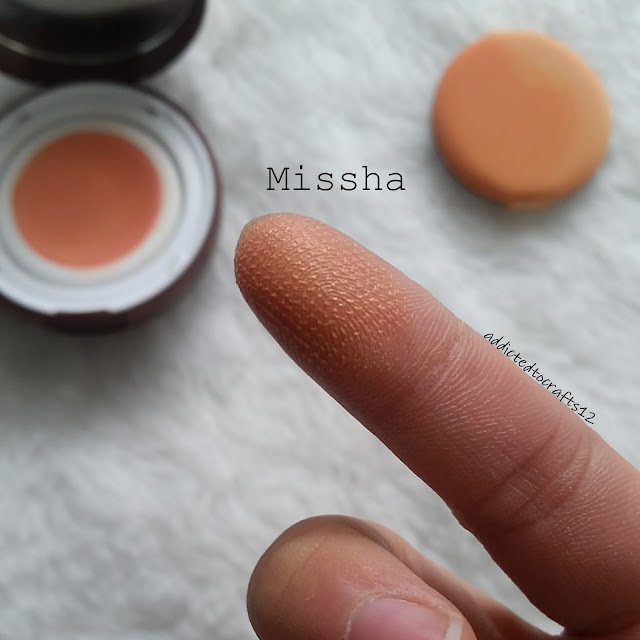 Whereas the Missha looks like liquid blush on my finger. 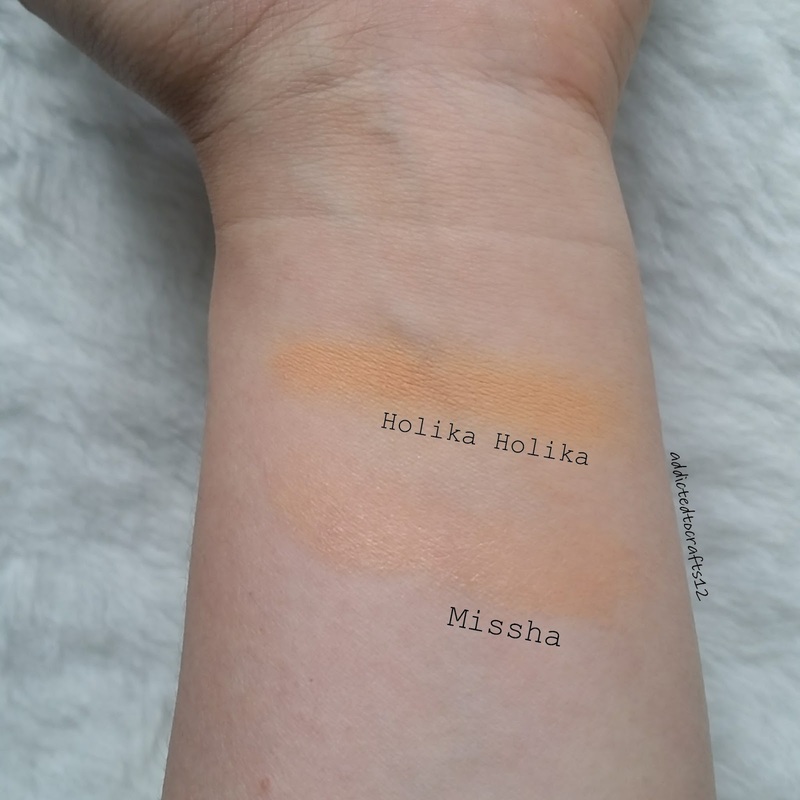 Needless to say I am a bit annoyed with Missha over this shade difference. Good thing the packaging is cute as hell! PS. I am surprised how pigmented Holika Holika is considering it doesn't show up that well on my skin. Can you tell what the theme of the picture is?? It's..... eggs!!! 😆😆 Well, specifically the Missha Near Skin Egg Yellow Pack I won from Missha Canada's Easter event! This is a mousse type wash-off pack that is supposed to firm up the skin by moisturizing and nourishing the skin. The instructions is pretty funny to me, especially "shake properly". Because how does one know what is the proper way to shake a can? (Sarcasm if it wasn't clear enough.) That being said, you do need to give the can a good shake before the nice thick foam can be pumped out. The wash off pack comes out in a thick foam that you can spread across the face, just like shaving cream. It has a strong scent that reminds me of the Lily scent from Crabtree & Evelyn. The scent is very strong when I was testing at the back of my hand, and it lingers. But once it is on my face, my nose becomes nose blind to it very quickly. I couldn't smell it, especially after I washed it off. Now, as for results. I tried it a few times. On the back of my hand and on my face. I am undecided on my opinion. Let me explain, usually when I use it, I use it on a dry face, and then followed by a cleanser. The instruction didn't specify it has to be a dry clean face so why not. 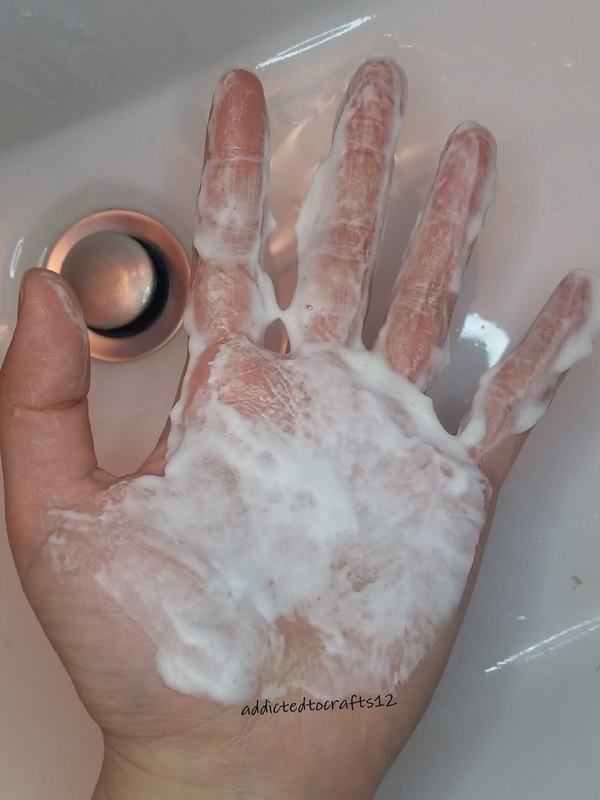 Whenever I do this, my skin feels a little tight but it doesn't feel very dry nor is it uncomfortable. 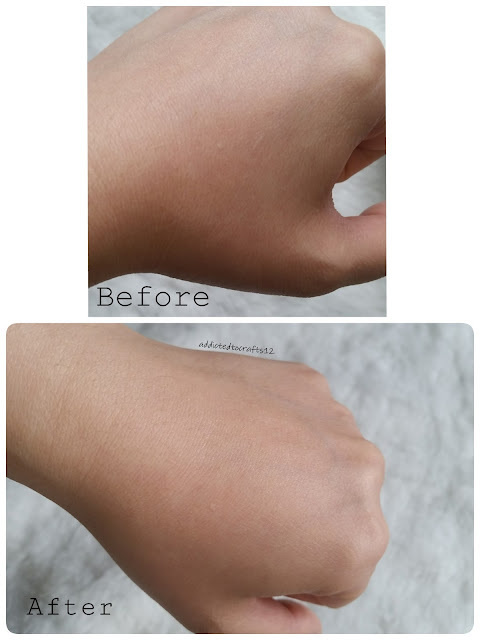 But when I tried it alone without using a cleanser afterwards, my skin feels SO tight! >__< My skin feels soft upon touch, but it feel very tight, and a little tingly. It was actually a bit uncomfortable, and this feeling continued after I put on a moisturizing toner.. T___T It makes me want to go wash my face and apply a deeply moisturizing mask to get rid of this tightness. I like the idea of using a wash off pack that is a thick foam. But the fact that it makes my skin feel uncomfortably tight is not a good indication -_-. I think I will keep on using the wash off pack but not on its own. I'll probably keep applying it first then follow by a cleanser. This will keep the tightness to a minimum. Unfortunately this will be my last can because I will not be buying a product that makes my skin feel so uncomfortable. Lastly, I just want to thank Missha Canada for sending this prize to me! Even though it didn't work out, I really appreciate that you are holding events on Instagram and Facebook for Canadians to try out the products!